A number of the speakers at the Parliament Hill rally against the proposed Keystone XL pipeline on Sept. 26 were aboriginal people from Alberta, the province that contains the oil/tar sands (O/TS). They spoke of degraded environments, health and ultimately, of their way of life. 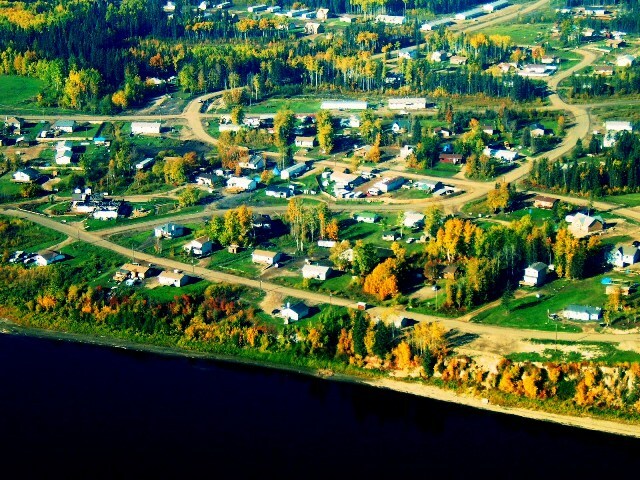 Coincidentally, that week the Alberta provincial government said it will review the health of two aboriginal communities near the O/TS – Fort McKay First Nation and Fort McKay Metis Nation. The government says the scope and mandate of the community health assessment will be worked out by the two communities. In my last post I noted that a 2010 study by the Royal Society of Canada found no evidence of elevated levels of cancer in Fort Chipewyan, another aboriginal community further downstream from the oil sands, but concluded that further study was needed. “We are incredibly encouraged by this show of commitment from the Government of Alberta,” said Raymond Powder, Deputy Chief of the Fort McKay First Nation, in a press release on Sept. 29. “We need to better understand the state of our people’s health, and how the environment around us is impacting our health, not just physically, but also emotionally and spiritually,” added Powder. This entry was posted in development, Energy, Indigenous Peoples and tagged Keystone XL, oil/tar sands, pipelines by martylogan. Bookmark the permalink.